Canon has unveiled a new PowerShot camera, the Canon PowerShot G1 X Mark III and it comes with an APS-C sensor and Canon’s DIFIC 7 processor. The Canon PowerShot G1 X Mark III has a 24-7mm lens with 3x optical zoom it also comes with 4-stop Image Stabilization and more. You can find out more details about the Canon PowerShot G1 X Mark III over at Canon at the link below. 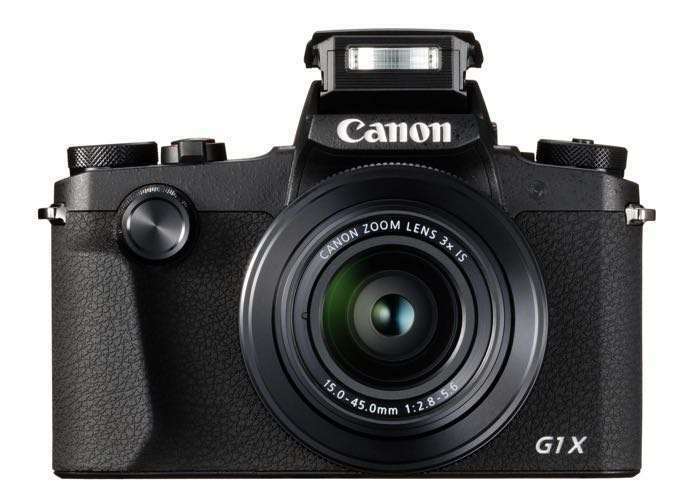 The Canon PowerShot G1 X Mark III will launch in November and will cost £1,149.